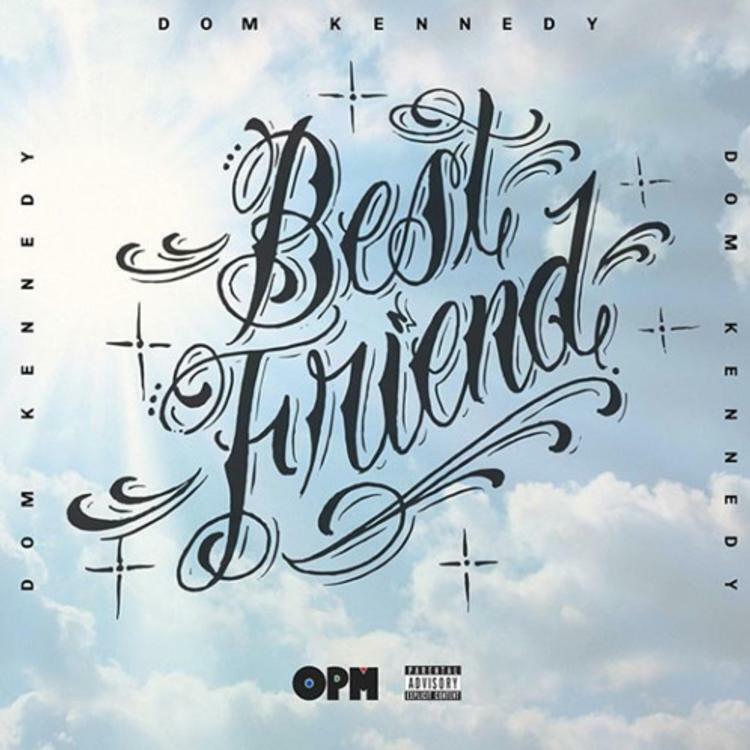 Dom Kennedy Drops Off Some Smooth Vibes On "Best Friend"
Home>New Songs>Dom Kennedy Songs> Dom Kennedy Drops Off Some Smooth Vibes On "Best Friend"
Dom Kennedy got smooth vibes going on for his new track "Best Friend." Dom Kennedy isn't even a month removed from his surprise project Addicted To The Underground but he already has more heat up his sleeves. Over the past year or so, the rapper seemed to be putting his focus towards some of the side projects and collaborations. He and Hit-Boy have released two projects as Half-A-Mil and he's worked with Eric Bellinger on numerous occasions as well. Following the release of his latest project, it looks like he's ready to feed his fans more solo music. Today, he drops off his new song "Best Friend." 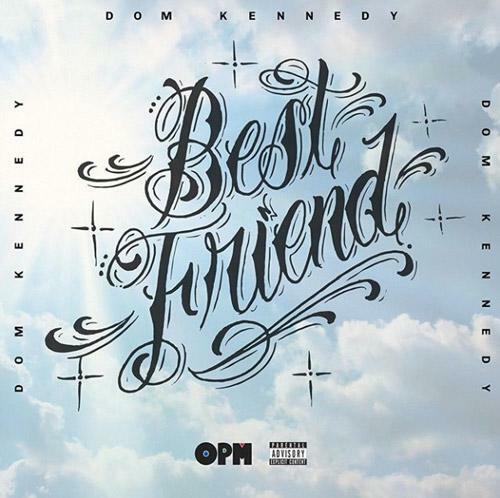 Dom Kennedy gets ready for Volume 2 with his new track, "Best Friend." Kennedy's latest track is a smooth West Coast bop that teeters towards a darker sound. It's another dope record from Dom and hopefully, we'll be getting Volume 2 soon. Lil Uzi Vert Assists Thouxanbanfauni on the "Jeans Remix"
SONGS Dom Kennedy Drops Off Some Smooth Vibes On "Best Friend"